In honor of Neil Young’s birthday (and my own!) 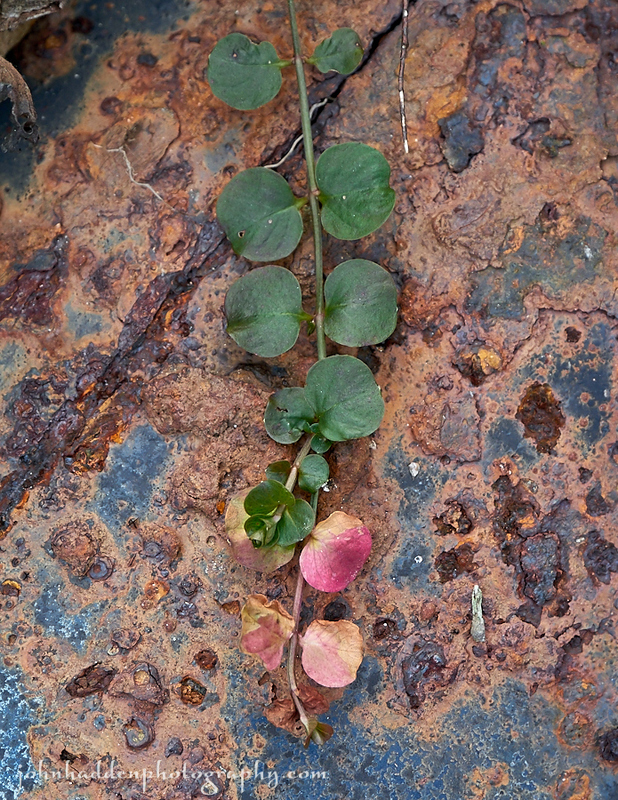 I thought I’d entitle this photo appropriately… Moneywort fringing to the ginge on rusting metal along Fargo Brook. Panasonic Lumix GM5, Lumix 14-140mm lens @ 65mm, ISO 400, f/5.4, 1/60s exposure. Happy Birthday John (and Neil)… thinking he’s got a couple years on you, at 70. Cheers! Thanks Rich! Yup, I’m a still-wet-behind-the-ears 55! I’ve got one year on you. Enjoy your day, John!